The first releases from the Munich Philharmonic’s own recording label feature sensational performances of works by two composers with whom the orchestra is closely associated: Gustav Mahler’s Symphony No. 2 and Anton Bruckner’s Symphony No. 4. 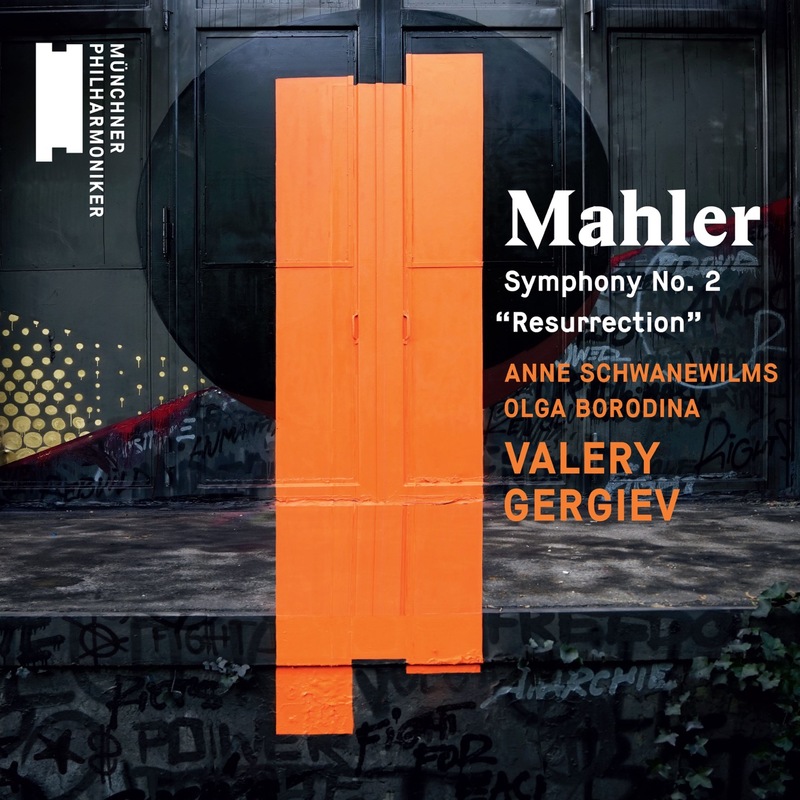 The recording of Mahler’s Second Symphony was made during the opening concerts of Valery Gergiev’s first season as Music Director of the Munich Philharmonic. The Munich Philharmonic had an especially close relationship with Gustav Mahler and has long been associated with his music. Mahler conducted the Munich Philharmonic at the world premieres of his very own Fourth and Eighth Symphonies. Although he rarely offered direct insight into any specific meaning behind his music, Mahler’s symphonies are characterised by the sense of a composer openly expressing his emotions regarding the great struggle of “life”. His epic second symphony, often referred to as The Resurrection Symphony, culminates in a spectacular final movement, complete with chorus, as the music passes though darkness to a place of redemption and elation. For this astonishing recording, Gergiev and the Munich Philharmonic are joined by soprano Anne Schwanewilms and mezzo-soprano Olga Borodina, as well as the magnificent Munich Philharmonic Choir.